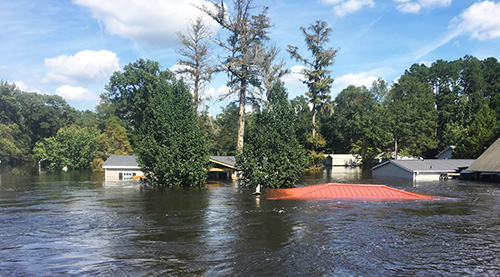 In 2001, the International Paper Employee Relief Fund (ERF) was created to support International Paper employees who are impacted by a natural disaster or home fire by providing temporary relief to help with necessities such as food, clothing or shelter. The International Paper Employee Relief Fund (ERF) must be supported by employee and outside donations in order for the grants to remain tax-free. International Paper matches employee contributions dollar-for-dollar, making the most of employee generosity. 100% of ERF funds assist IP full-time employees in need. In 2018 alone, more than 1200 employees were assisted through the generosity of International Paper and their employees.